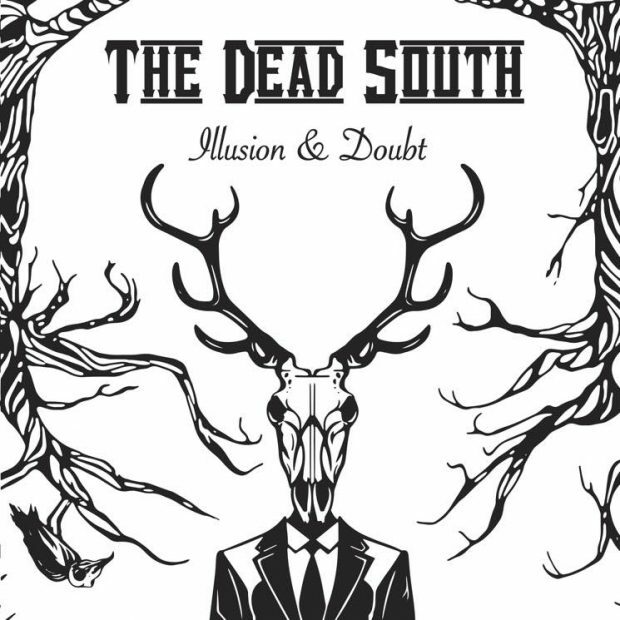 Try not to step on the chalk outlines when navigating through prairie pickers The Dead South’s catalogue. 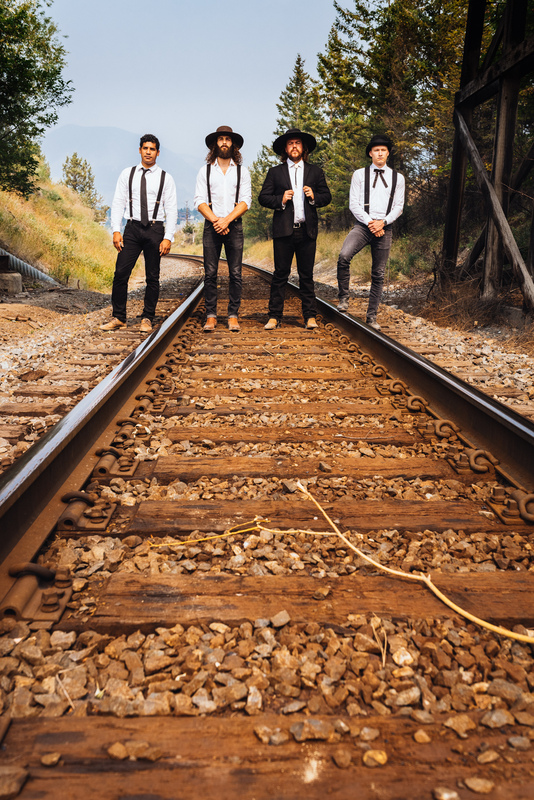 Over the course of two full-length albums, it’s true that the villainous, murderous match-strikers and revenge-takers outnumber those with good intentions, but in the end, no heinous act goes unpunished. 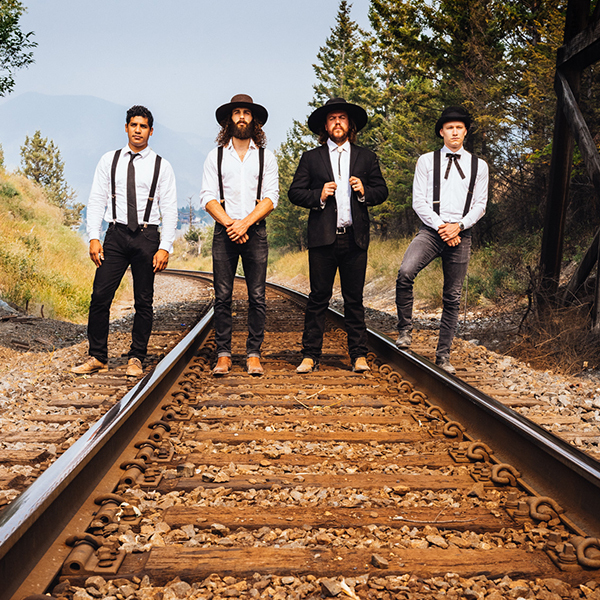 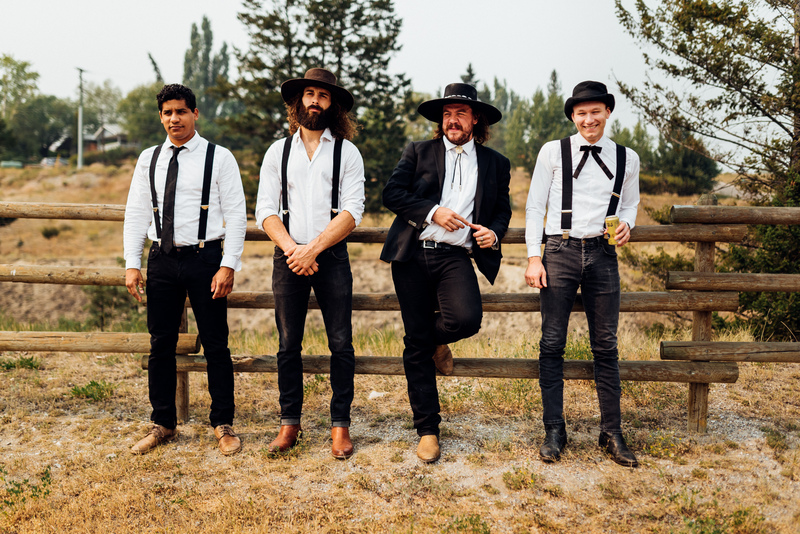 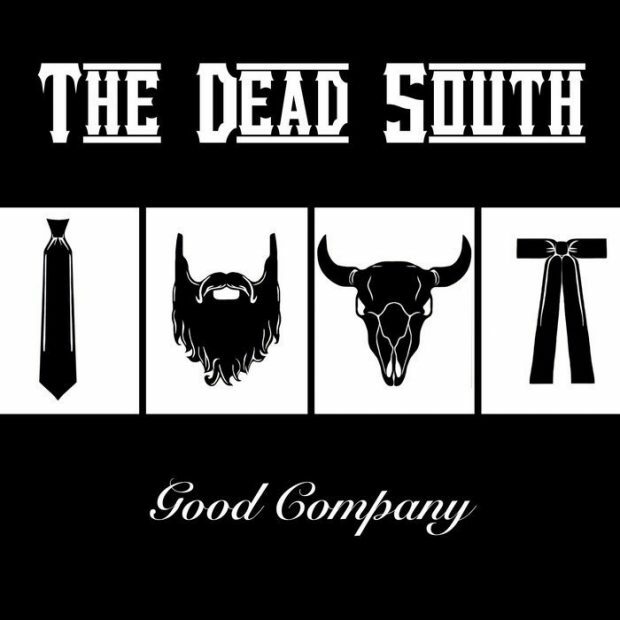 The Dead South’s original and current lineup includes the gnarled baritone of Nate Hilts, Scott Pringle on mandolin, whistling cellist Danny Kenyon and virtuosic banjo player Colton Crawford. 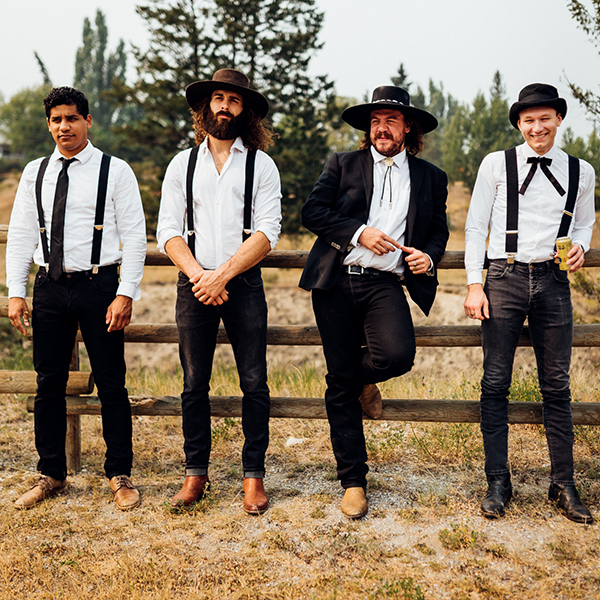 The four-piece, acoustic string-driven approach puts the interplay of unique and versatile voices front and centre, with Hilts, Pringle and Kenyon all sharing lead vocal duties.